Custom curtains, made from gorgeous fabrics by Australia’s leading workroom, help create a sense of style, homeliness and contentment. 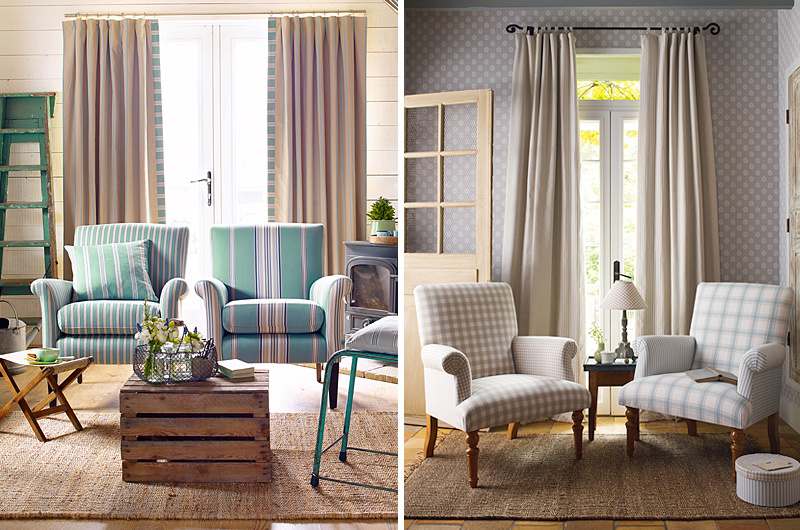 Curtains create a special type of magic in a room. They add warmth, texture and movement, as well as practical benefits such as filtering sunlight, providing privacy, whilst adding a layer of insulation. Best of all, they exude elegance and grace. 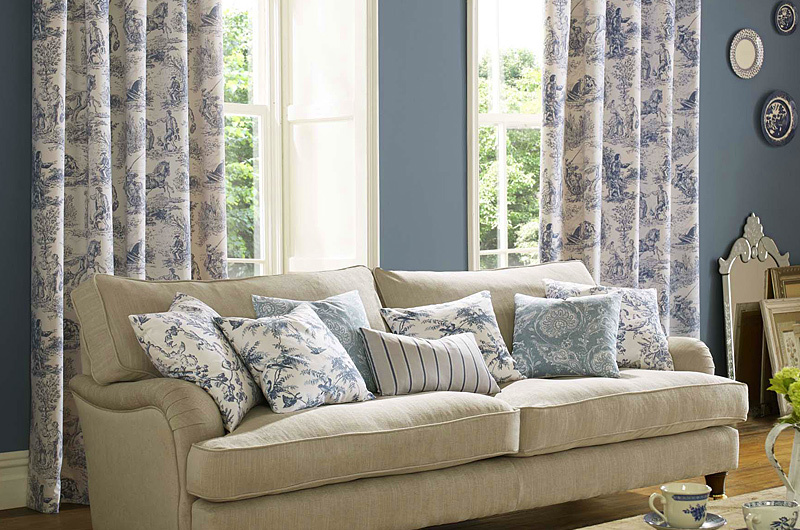 The choice of curtain style is very important and very much room and home dependent. 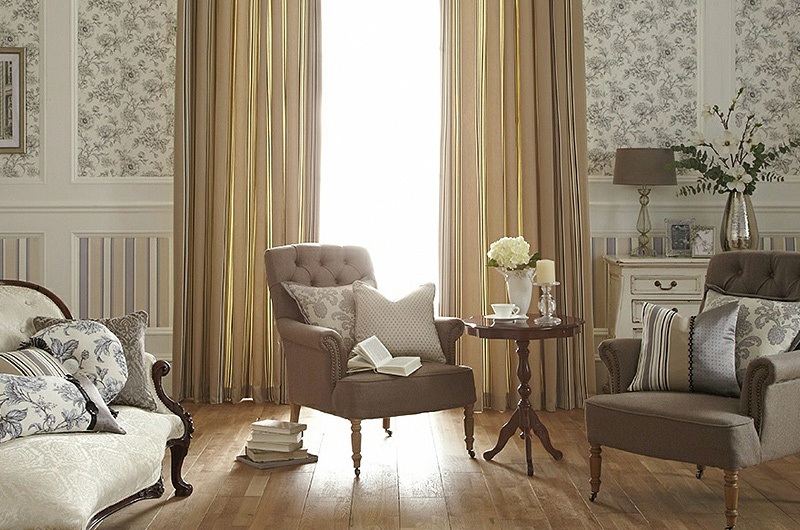 For example full length curtains with block out lining and a pelmet over the top is an excellent choice for insulation. 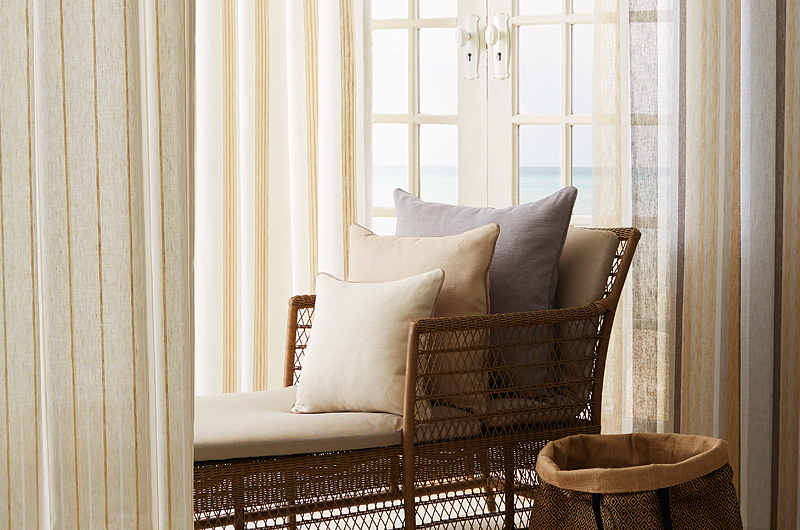 However if you prefer the light and romance of a floating sheer curtain then a blockout blind behind the beautiful sheer curtain provides the benefits of insulation and privacy whilst still creating the mood and feel. 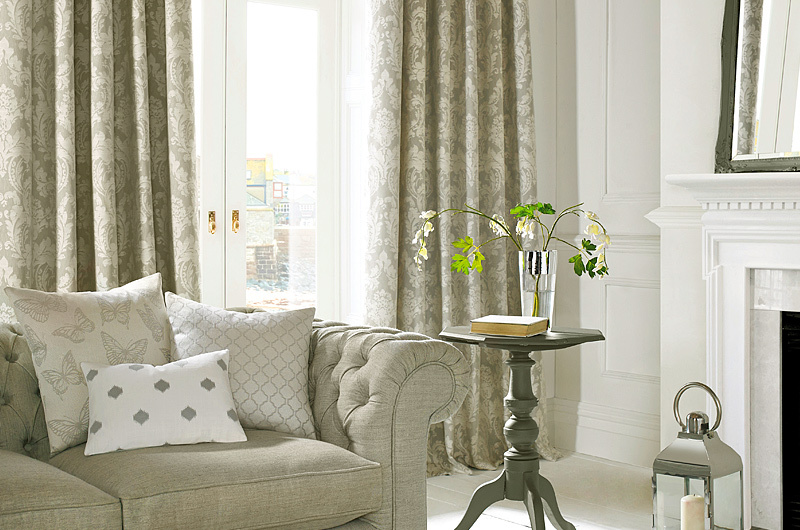 A vast variety of curtain heading options, valances, trims and decorative poles are available. We’ll help you through the choices to ensure you have the very best finished product. We have been making and supplying beautiful curtains in Bowral, Moss Vale, Burradoo, Mittagong and through the greater Southern highlands for over 30 years. Call us or pop-in to discuss your next decorating project.